Clean air in every house! OKFIL Window Filter is an innovative energy-independent fresh air supply valve with air purification. Round-the-clock (24/7) ventilation with closed windows without dust and noise. 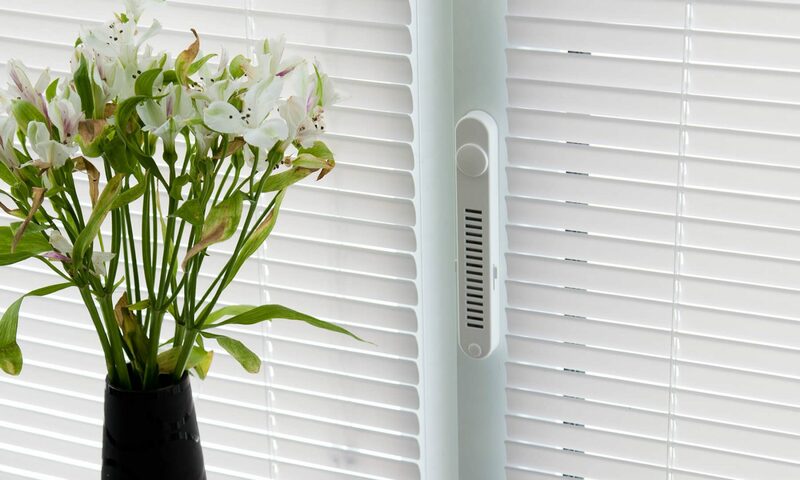 OKFIL Window Filter protects your home from harmful contaminants in the outdoor air and allows the accumulated indoor air in the apartment to go to the ventilation. Please send your request to our contacts.